The 3rd OptEEmAL newsletter is now published. The focus of the third edition of the newsletter is on three fundamental aspects of OptEEmAL: the direct involvement of the end-users in the development process of the platform, the IPD approach as cornerstone of the OptEEmAL platform definition and the integrated ontology-based District Data Model (DDM) as the vehicle to solve the "Tower of Babel" of the complex refurbishment projects. 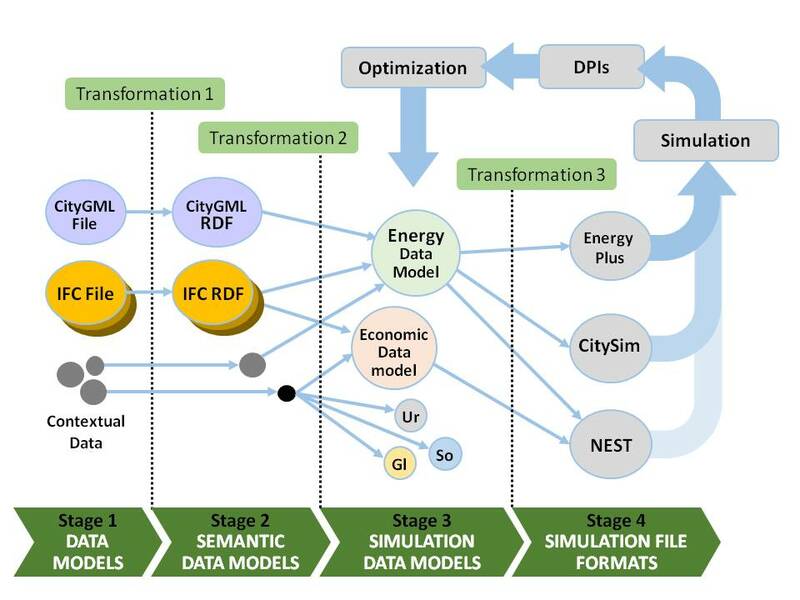 The OptEEmAL partners, under the lead of FUNITEC-ARC Engineering and Architecture La Salle, are creating an integrated ontology-based District Data Model (DDM). This model will contain key information in the fields of energy, comfort, environment, economic and social wellbeing and urban morphology. The research group ARC explains how this complex approach works and why the District Data Model is so important for finding the best solution for refurbishment projects. 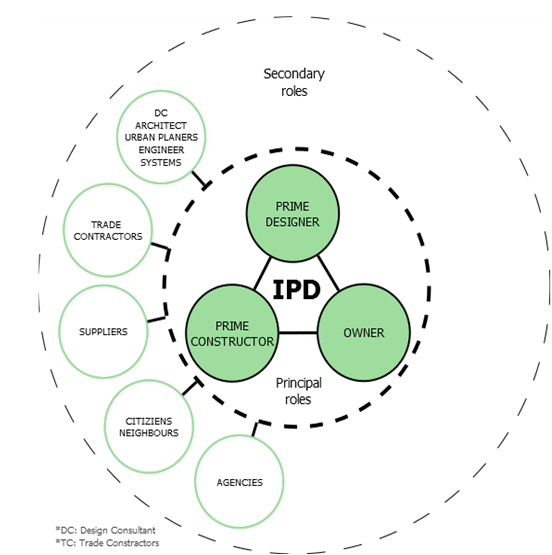 The so-called “Integrated Project Delivery approach” – or IPD approach – is at the core of the OptEEmAL platform. Currently, the “Optimised Energy Efficient Design Platform for refurbishment at district level” is being developed by the OptEEmAL project partners. Within this platform, the IPD approach ensures that all relevant stakeholders of building and district retrofitting projects are involved. A specialty of the OptEEmAL project is the direct involvement of the end-users in the development process of the platform: Three of the consortium members are directly in charge of designing retrofitting projects at district level. They play a central role in the design of the platform and an even more crucial one for its validation procedure. 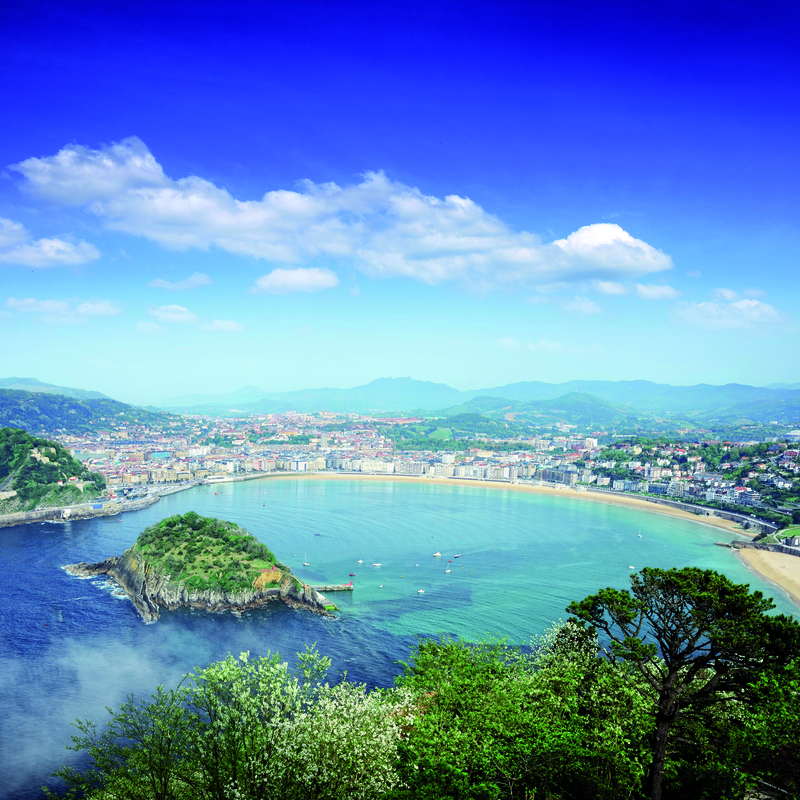 The partners Habitech, Fomento San Sebastián and the city of Lund explain their roles, their contributions and their benefits from participating in the OptEEmAL project. 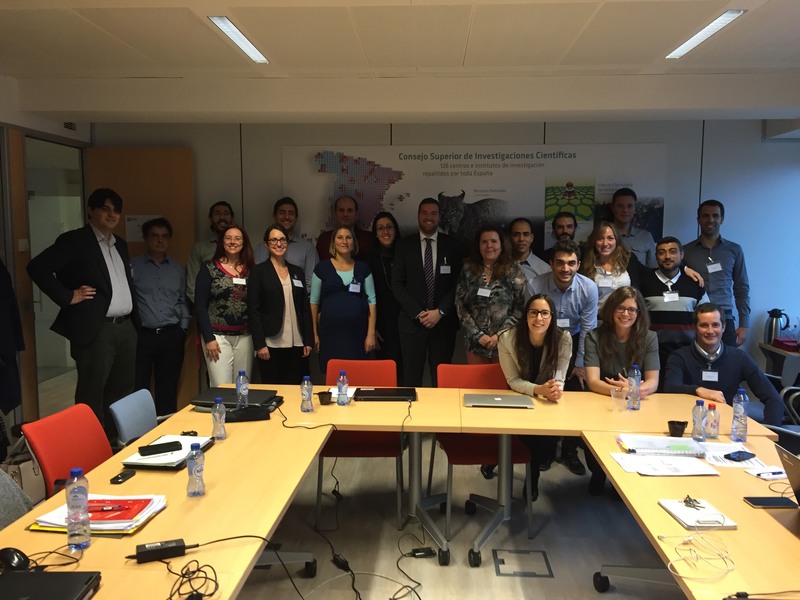 In November 2016, the OptEEmAL partners met in Brussels. After a fruitful and intense partner meeting, they presented the results of the project's first 12 months to the European Commission.